For every creative designer and 3D digital artist texture backgrounds are an essential design asset. There are a number of sites that offer free textures and tilable patterns. But it’s a sort of time consuming to search and find the best places to download free backgrounds. As a creative designer, I feel the need myself. Skimming through tens of hundreds of textures from various sources every time when I need specific textures is repetitive. So, today I have collected 11 best websites where I can download quality texture resources and can go back to them when I need any specific textures I hope this collection will also be useful to you. There are also several design blogs that offer free texture packs, for example you can see our textures and backgrounds section where you’ll find a number of high quality textures. Lost and taken is a blog dedicated to free textures. Run by Caleb Kimbrough, the blog offers various textures in the categories of paper, grunge, wood, scratched, metal and more. Bittbox offers royalty free textures that can be used for both personal and commercial projects. It also provides occasional articles and giveaways. Curated by Atle Mo, Subtle Patterns provides high quality tilable textured patterns free for use by designers and developers. Texture King is another website providing high quality free stock textures. Deviant Art is a popular design community where there are a number of design resources available for free. 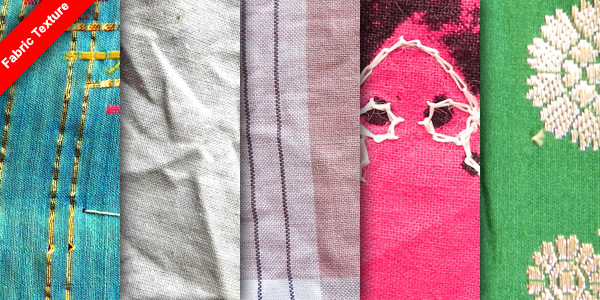 In addition to showcasing and selling their works, various designers and artists from across the world share their free textures and patterns to the members and non-members all the world over. This site provides high quality background textures for photographers, digital arts and creative designers. Free textures are available in 900x600 px size, and higher resolution textures can be purchased for a small fee. They also sell texture bundles for a discounted price. Their texture library has over 4350 free to download, high-resolution textures. 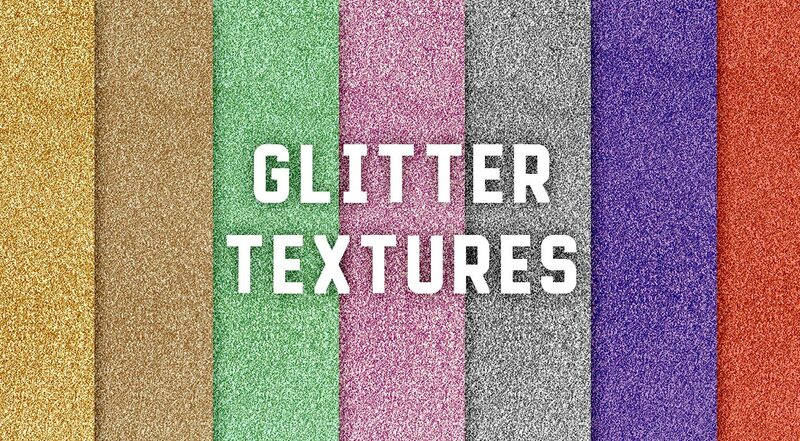 Also, you can buy every texture on this website for $33. TextureMate is run by Bill Scott, a photography hobbyist who photographs textures and release them free on this site. The site also features free bundles of patterns and brushes. Nice collection! This site has a large number of textures. However, before you download the textures, you should carefully read their FAQ and License pages. They have hundreds of category-wise textures. They also have colors option where you have find textures based on colors. 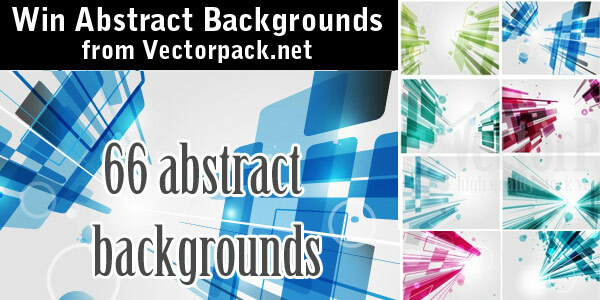 Background Labs specializes in a variety of free background tilable patterns. You can browse patterns by colors and categories. This site has a growing collection of seamless textures, backgrounds and patterns for your web and graphic design projects. It’s still growing, but I hope it’s useful for someone. Hi, Another for your list is http://www.myfreetextures.com It has a bit over 1000 free textures and background images.